(FASTNEWS|COLOMBO) – French football star Kylian Mbappe has donated GBP 27,000 to a fundraising appeal set up by the family of missing Pilot David Ibbotson. 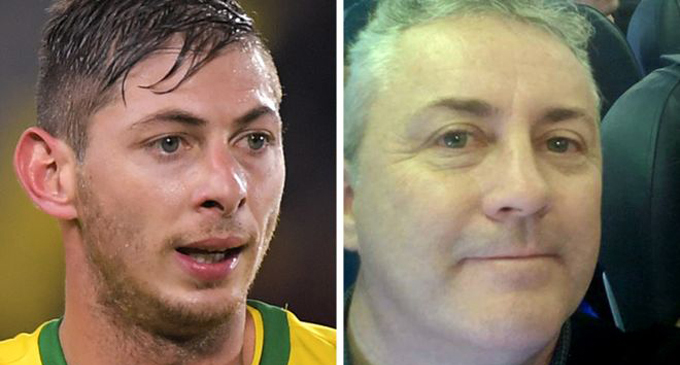 Mr. Ibbotson, from Crowle, Lincolnshire, was flying Cardiff City’s Emiliano Sala from Nantes to the United Kingdom (UK) when their plane crashed near Guernsey on 21 January. The footballer’s body was recovered from the wreck on the seabed, but Mr. Ibbotson’s body has not been found. Former England Captain Gary Lineker has also donated GBP 1,000. By Sunday evening (10) more than 7,000 donations had been received, pushing the total raised to more than GBP 130,000 of the page’s GBP 300,000 target.